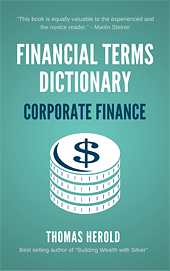 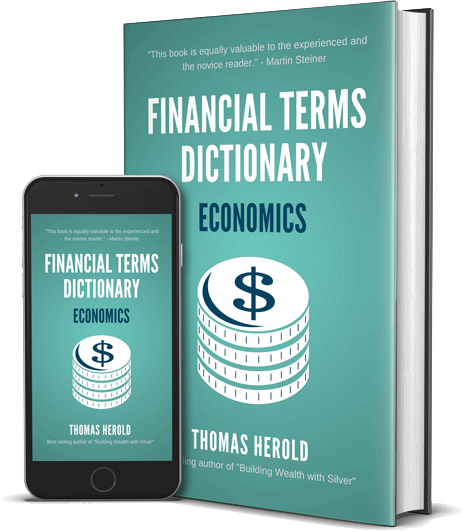 This practical financial dictionary for Economics terms helps you understand and comprehend most common Economics lingo. It was written with an emphasis to quickly grasp the context without using jargon. Each of the Economics terms is explained in detail and also gives practical examples. Example Term: What are Interest Rates?